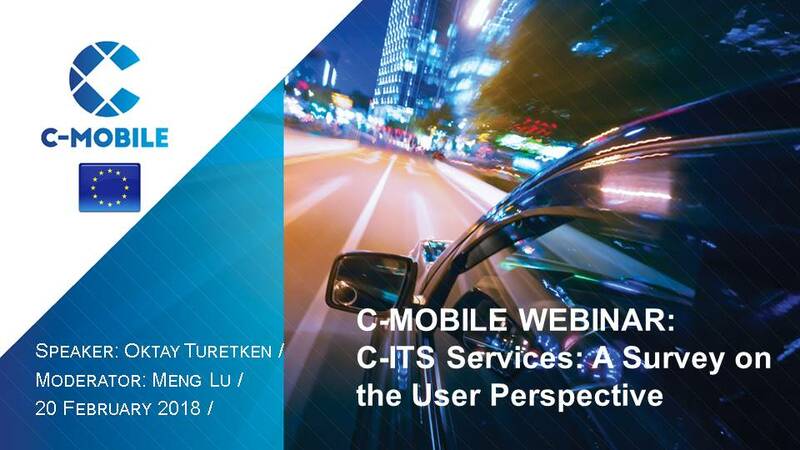 The C-MobILE project hosted a webinar on “Next steps for C-ITS deployment – Key findings for C-ITS services, and use cases and challenges for large-scale implementation in Europe” on 20 February 2018. In this webinar, our experts Dr Meng Lu and Dr Oktay Türetken presented the latest results of the C-MobILE project. Based on the findings of the C-ITS Platform, the European initiative C-Roads and other C-ITS projects (previous and on-going), C-MobILE partners have further investigated potential C-ITS services, the needs and requirements of users, and use cases. During this webinar, participants also learned about the results of our recent survey of authorities, industry partners, academia and other C-ITS stakeholders. Discussions covered the survey and project results and their implications for the development and deployment of C-ITS services, as well as the challenges and concrete next steps for large-scale implementation in Europe. Dr. Meng Lu is the Strategic Innovation Manager at Dynniq in The Netherlands; Vice-President of the IEEE Intelligent Transportation Systems Society (ITSS); Co-Chair of the IEEE 5G Initiative Working Group on Industry Engagement; and a member of the editorial board of IET ITS. From 2011 until 2015, she was the Programme Manager at the Dutch Institute of Advanced Logistics in The Netherlands; in 2009-2010 she was a Visiting Professor at the National Laboratory for Automotive Safety and Energy at Tsinghua University in the People’s Republic of China. 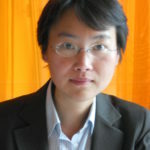 Dr Lu has participated in European initiatives and projects on intelligent transport systems and logistics since 2005, as a Coordinator, Work Package Leader and Partner. Dr Lu holds a PhD from the LTH (Faculty of Engineering) at Lund University, Sweden and a Master’s title and degree of Engineering in The Netherlands and P.R. China. 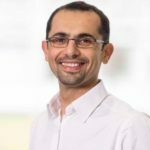 Dr. Oktay Turetken is an academic member of the Information Systems Group in the School of Industrial Engineering at Eindhoven University of Technology. He holds a PhD degree in Information Systems. From 2008 until 2012, he worked as a research fellow in the European Research Institute in Service Science, where he participated in EU funded FP7 research projects on service science and business process management. From 2005 to 2008, he worked as a software and business process improvement consultant. Between 1999 and 2008, he participated in and led a number of process improvements, enterprise resource planning system implementations, large-scale software intensive system specifications and acquisition, and project & portfolio management system implementation projects. Since 2014, he has been working in and leading several projects in the mobility and C-ITS domain. His main research interests include business process management, and business model engineering in the context of service-dominant business, particularly in the mobility domain.